About to start reading about Graham Nash ‘Wild Tales: A Rock and Roll Life. 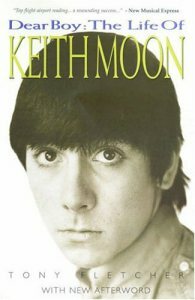 This book, like, or rather because of, Keith Moon, is absolutely insane. Seriously Moon the Loon doesn’t even cover it. 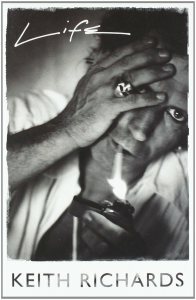 There are so many stories, most of which are hilarious (ones involving Steve Marriott’s new record player and Oliver Reed, some whiskey and a tortoise) but also some that show the dark side of rock excess (Moon’s butler accidentally running over a fan). It isn’t hard to see why Moon departed this earth at the age of 32. And we wonder how we would behave in similar circumstances. ??? A unique experience … opportunity? It’s easy to find fault in how such people behave, but I’m betting I’d do the same. I surely wouldn’t want to arrive at age 50 and look back and say Geez … I wasted that … now I can’t go back. Providing I’m still alive, of course.